When you strengthen Israel’s education system, you ensure the future of the nation. is a U.S. not-for-profit 501(c)3 foundation supporting the urgent mission of ICEE-Israel: raising the level of education for children across Israel. ICEE seeks to foster Excellence, Leadership and Community Service throughout the Israeli educational community. Learn more about our flagship initiative, the Israel Arts and Science Academy. (compared with the national average of 1.3%). that’s so essential to the nation’s future. 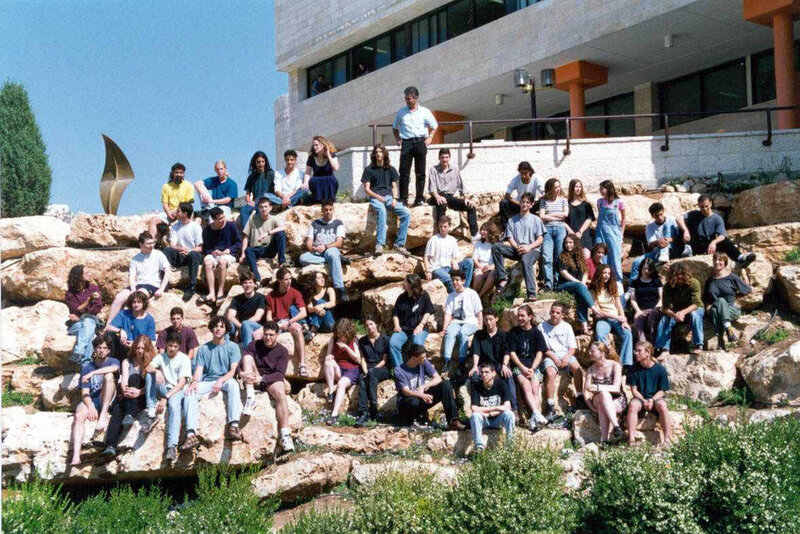 IASA is a national residential high school for high-achieving and motivated youngsters who have high potential, great curiosity and are willing to work hard—both Jewish and Arab—from across Israel. Equipping teachers across Israel to inspire. EEI provides our nation’s educators with the tools, techniques and motivation to meet the needs of young people with excelling capabilities—especially from the periphery.